Lee Harris is a Director with Greystone & Co. and is responsible for originating agency debt on Fannie Mae and Freddie Mac platforms. 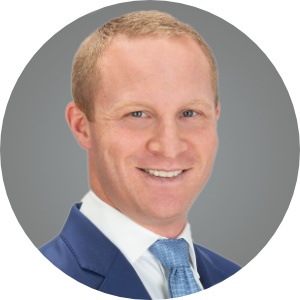 He specializes in multifamily small balance transactions from $1M – $7.5M. He works closely with Ana Ramos in the Los Angeles office and has been in the real estate business for the last ten years. Prior to Greystone, Lee spent four years at Red Capital Group as a debt originator and was a key piece in launching their small balance initiative in 2015. He started his agency career at Hunt Mortgage Group in 2011 as a production analyst. After graduating from the University of Southern California, Lee also had stops at Marcus & Millichap and Grubb & Ellis.